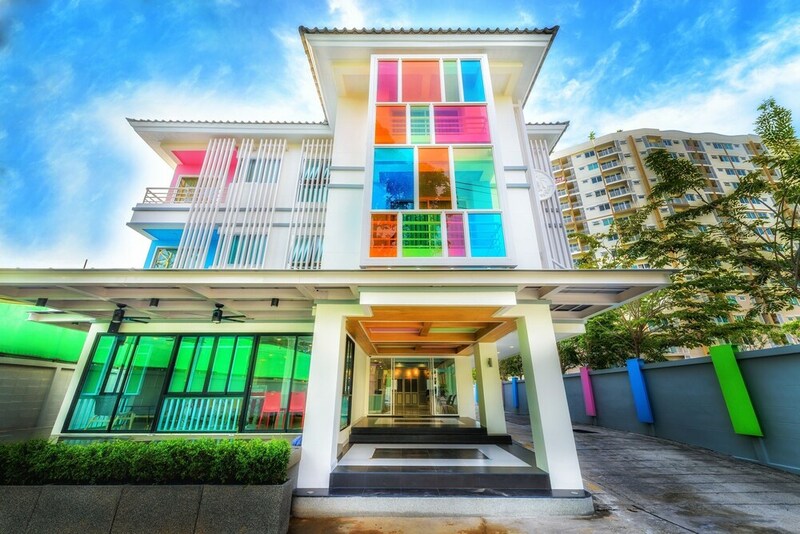 A stay at The Tint at Phuket town places you in the heart of Phuket, just a 5-minute walk from Phuket Trickeye Museum and within a 5-minute drive of Bangkok Hospital Phuket. This hotel is 9.2 mi (14.7 km) from Patong Beach and 9.2 mi (14.9 km) from Jungceylon Shopping Center. The hotel offers a restaurant. Public areas are equipped with complimentary wireless Internet access. This business-friendly hotel also offers a terrace, tour/ticket assistance, and complimentary newspapers in the lobby. Onsite self parking is complimentary. The Tint at Phuket town is a smoke-free property. English breakfasts are available for a surcharge and are served each morning between 7 AM and noon.